for $2,500,000. The lot size is 19.31 Acre(s). Ideal area that is developing and building new business. Almost 20 acres to use for residential or commercial. 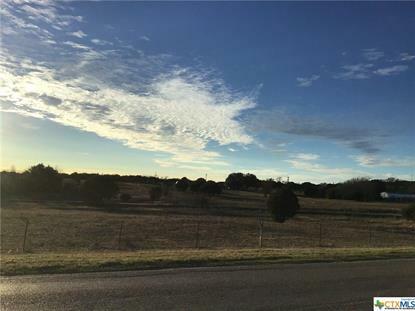 Additional 11.016 acres for sale that is adjacent to the property listed in separate MLS.